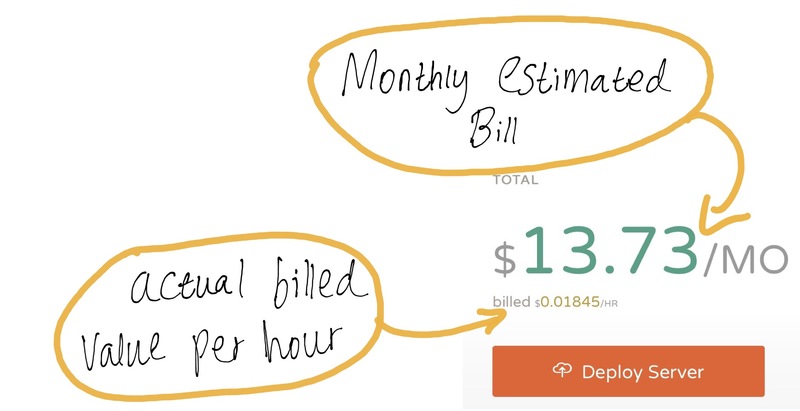 Instances are billed hourly, you will receive a bill on the 1st of every month for the previous month&apos;s hourly use which means you are charged for the number of hours your machine is online. When you create your machine, you will see your total bill per hour and per month. Your bill adds up in two different ways. Offline hours are not applicable to promotional offers. Your final bill will be an addition of both the online and offline hours used by your instance. My plan is a promotional plan, is it billed the same?